There are many who wish to undergo often hold themselves back. There is an unspoken stigma around the world of cosmetic and plastic surgery. People who often undergo these procedures are singled out and more than often mocked for relying on surgeries to keep up their good looks. It is essential to know that ageing and everything that happens to your body is natural. The desire to look good is not something that you should be ashamed to voice out loud. In fact, admitting that you need help is the first step towards getting a good body and whipping your confidence into shape. The stigma around plastic and cosmetic surgery rises from the fact that world around us is an enthusiast of real beauty. Time and again we are encouraged and even cajoled to accept ourselves and other just the way we are. There is nothing wrong with this philosophy; in fact, this thought process may be the need of the hour. However, when people use anything to enhance themselves via artificial means or technology they are met with the same distaste one would reserve for deceitful people. Like a fake person is not is worthy or respectable as a genuine one. Similarly, people apply the same concept to beauty gained via surgery. 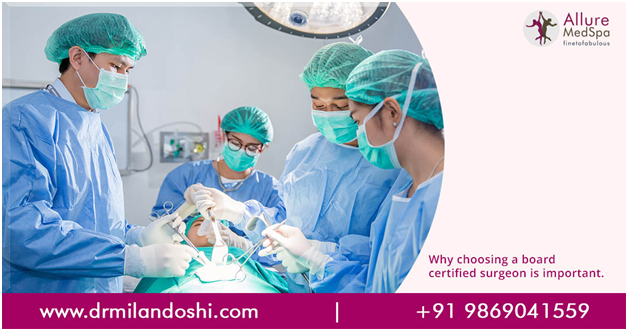 Moreover, there is preconceived notion that plastic and cosmetic surgeries are for rich, famous and the vain ones which automatically leads people to consider pursuit of beauty through surgeries is a vain affair. However, these are mere archaic philosophy. Everyone deserves to look their best anyway they want and should never be looked down upon for wanting to unveil a better version of themselves. Never let harsh worlds and unhelpful, heartless comments extinguish the craving to look good. Your body is yours and decisions to look and feel better are your alone. 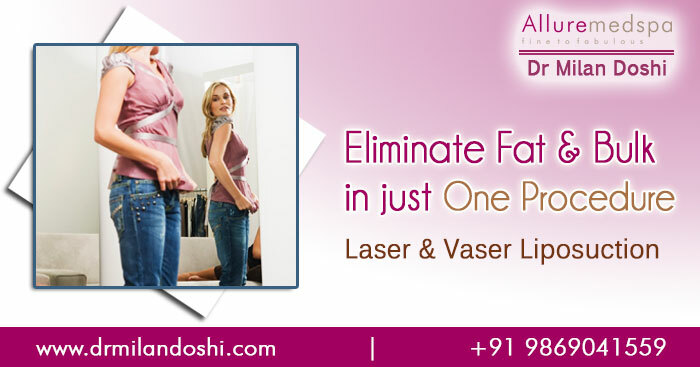 Consult your nearby cosmetic surgeons and start your journey towards a better life.